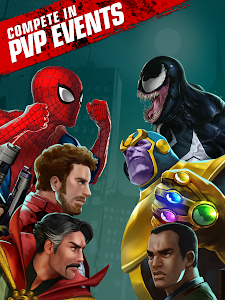 ★ Join a community of 15 million players worldwide! 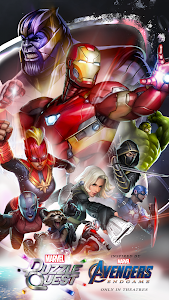 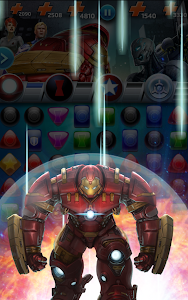 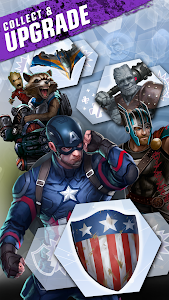 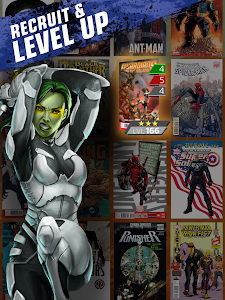 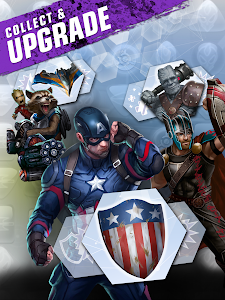 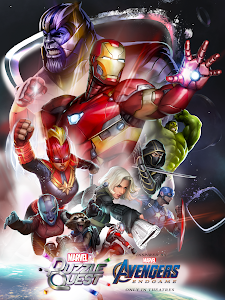 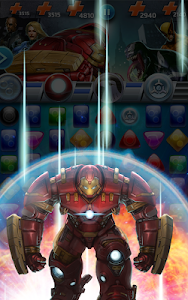 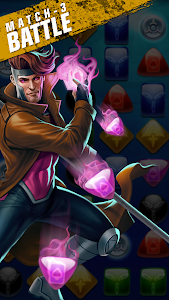 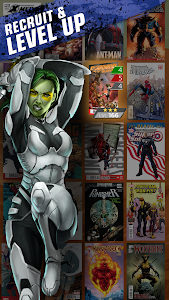 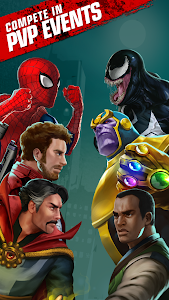 ★ Collect and upgrade your favorite MARVEL Super Heroes and Super Villains! 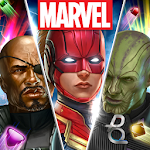 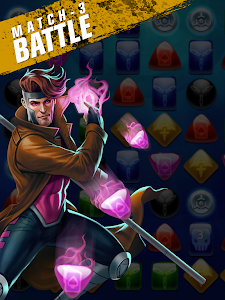 Similar to "MARVEL Puzzle Quest"